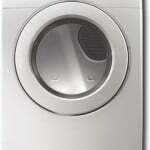 When choosing a clothes dryer, look for its capacity—it should be twice that of your washer. When looking for the best clothes dryer, be sure to consider size. Standard clothes dryers measure between 25 and 29 inches in width, but the measurement that is most important is drum capacity. Full-size models have 5 to 7 cubic feet of interior space and compact models 3 cubic feet. 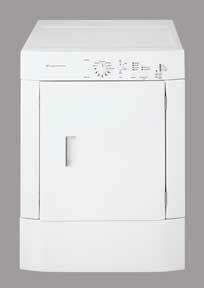 The dryer you choose should have roughly twice the cubic-foot capacity of your washer. Stack washer/dryers take this into account. Of all the major appliances, dryers can be real energy guzzlers, though gas dryers, even though they are more expensive than electric dryers at purchase, ultimately end up the most economical. 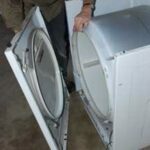 It’s also worth paying a bit more for a dryer that has special sensors that limit drying time to just what is needed to fully remove moisture from clothing. In addition to this energy-saving feature, clothes that are overdried tend to lose their shape and wear out sooner. Other convenience features to look for include a cool-down, or “wrinkle-release,” cycle; a damp-dry cycle, for clothes you intend to iron; and a cycle that dries items such as tennis shoes on a rack instead of tumbling them. Deluxe dryer models have specialized features such as racks to dry delicate items tumble-free, and racks on which to hang garments while a gentle steam removes wrinkles and odors. The exhaust hood must be placed at least 12 inches above the ground and the vent made from 4-inch aluminum rigid duct and elbows. 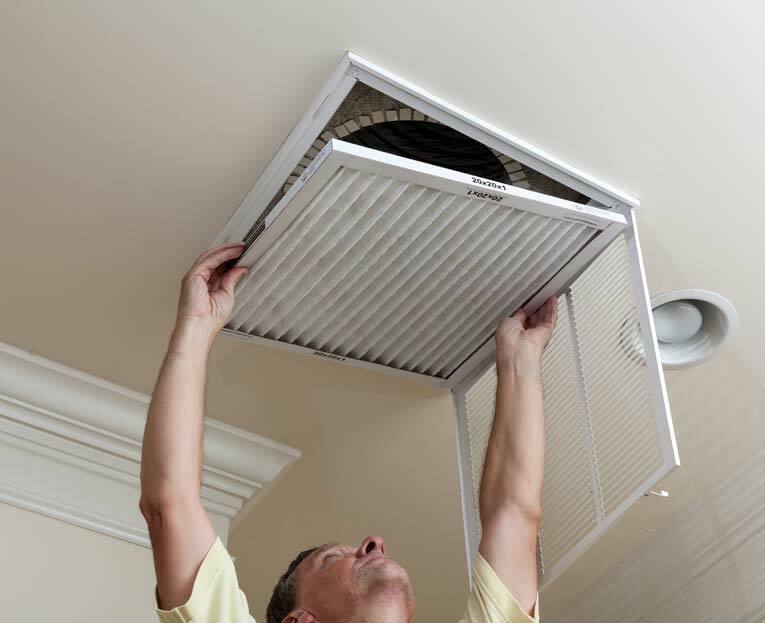 Though not recommended, vents may be made from flexible metal but never metal foil or plastic; neither is efficient, and plastic can be combustible. Whichever dryer you choose, make sure it has a generously sized and easily cleaned lint trap. A reversible door allows either right- or left-hand access.